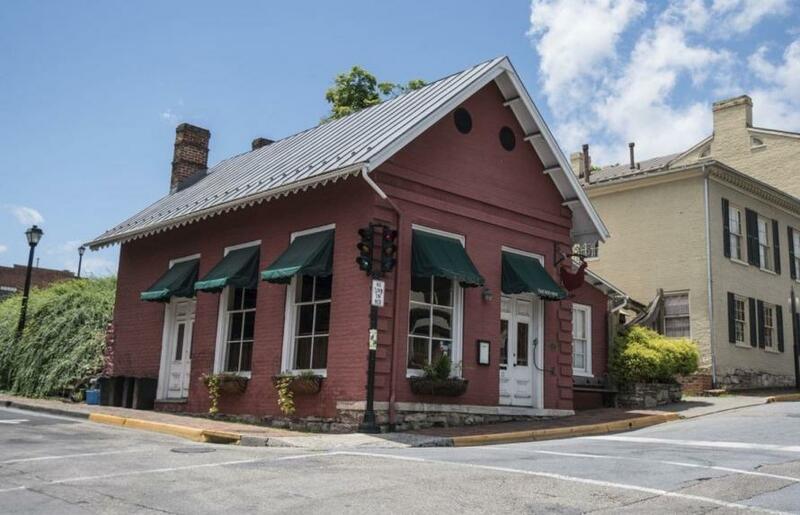 The owner of the Red Hen restaurant in Lexington, Virginia says that she booted White House Press Secretary Sarah Sanders because her gay employees were triggered over the Trump administration's transgender military ban, according to an interview she gave to the Washington Post. At the end of the night, staff members wrote on their employee whiteboard "86 Sara Huckabee Sanders" - a code for throwing someone out of an establishment. One of the servers photographed the whiteboard and posted it to his public Facebook wall. After the story went viral, Sanders posted to Twitter: "Last night I was told by the owner of Red Hen in Lexington, VA to leave because I work for @POTUS and I politely left. Her actions say far more about her than about me. I always do my best to treat people, including those I disagree with, respectfully and will continue to do so"
People are already comparing the incident to the Christian bakery who was recently granted the right to refuse service to a gay couple over their religious beliefs. Liberals have suggested that conservatives have no right to have a problem with Sanders' ejection, while conservatives are noting that liberals who had been fighting against exclusionary business practices are suddenly OK with Sanders being excluded. But if the Red Hen refuses to serve a conservative, it's honorable? Either way, the Red Hen now gets to deal with the fallout over a few offended employees who couldn't put their personal feelings aside to do their job.